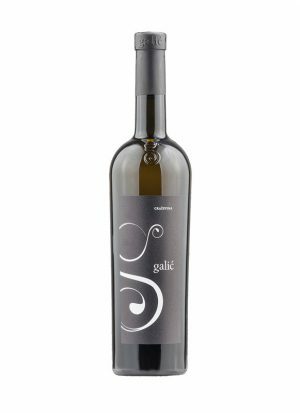 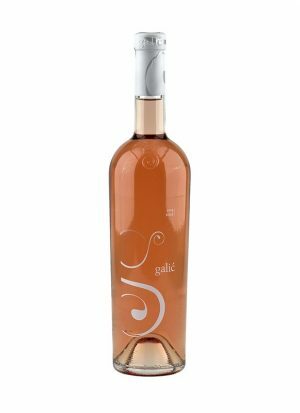 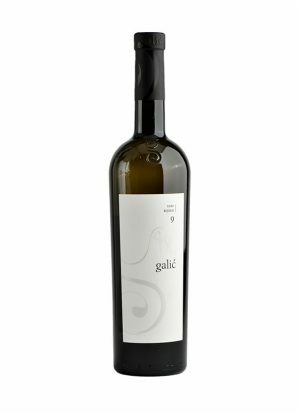 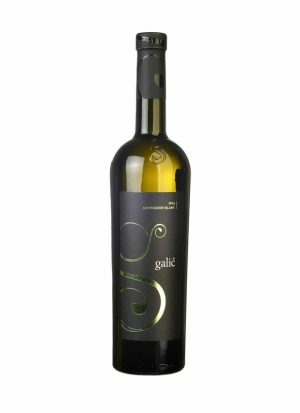 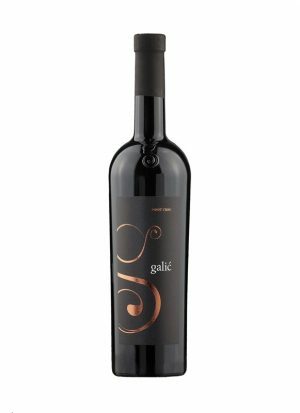 The GALIĆ winery was established in 2005. 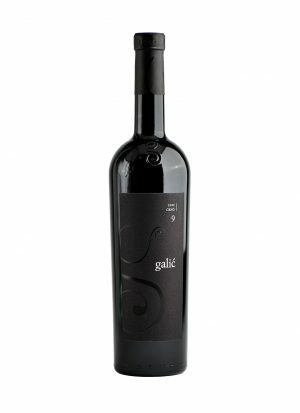 Today, the winery operates roughly 30 hectares of land producing 200.000 litres of wine each year. 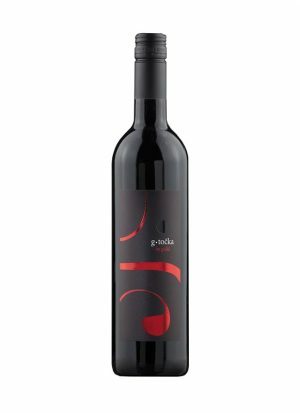 So far, this young winery has won 18 awards and it is clear that they don’t plan to stop there.